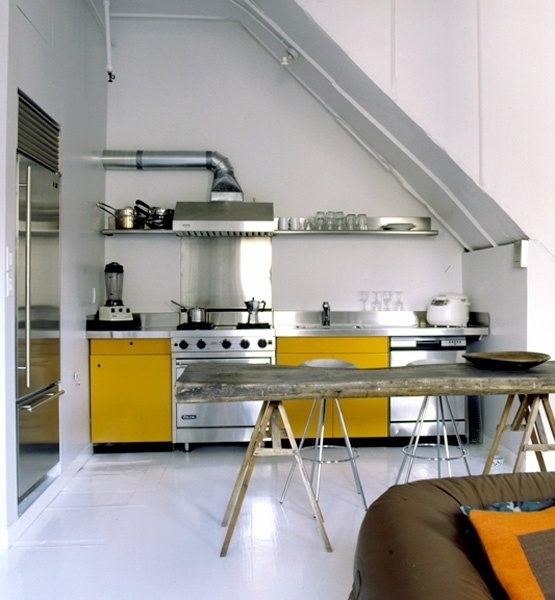 "A tiny kitchen by Mesh Architectures occupies a nook in a 300-square-foot art dealer's studio. The high-mounted oven includes a space saving feature where the bottom drops down for you to insert the food then retracts back up into the heat." It's practically closet-sized but super functional. 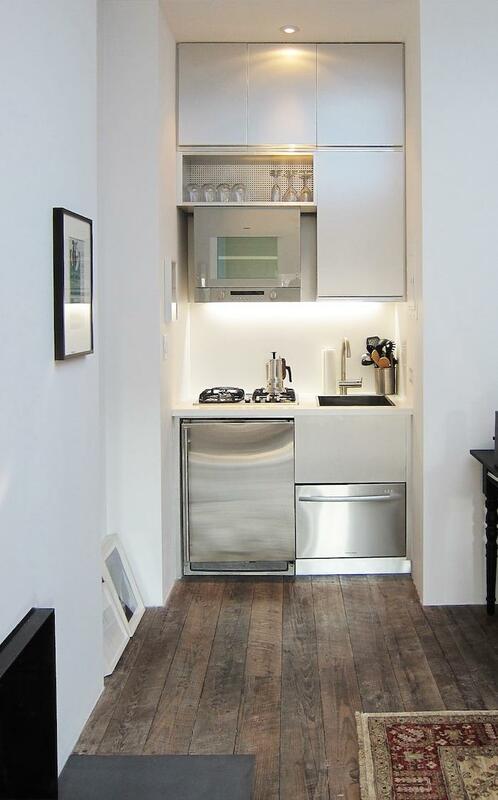 A compact kitchen lies under a stairwell in the Broome Street loft project by Loading Dock 5 Architecture in New York. 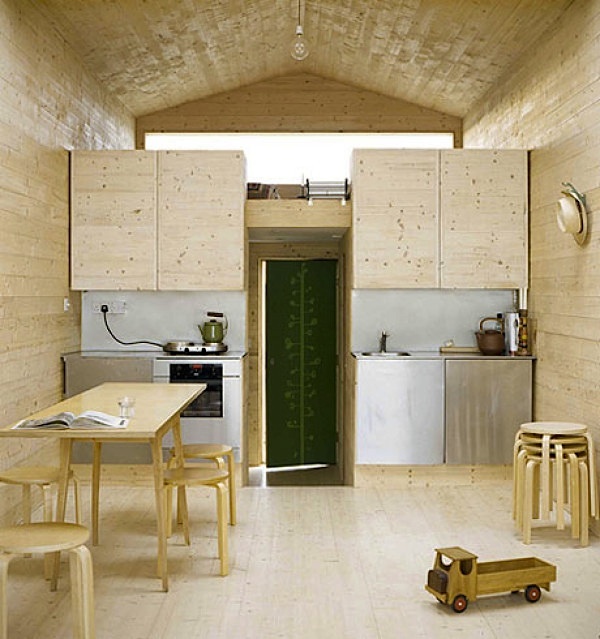 I love this Studiomama Beach Chalet on the coast of England. 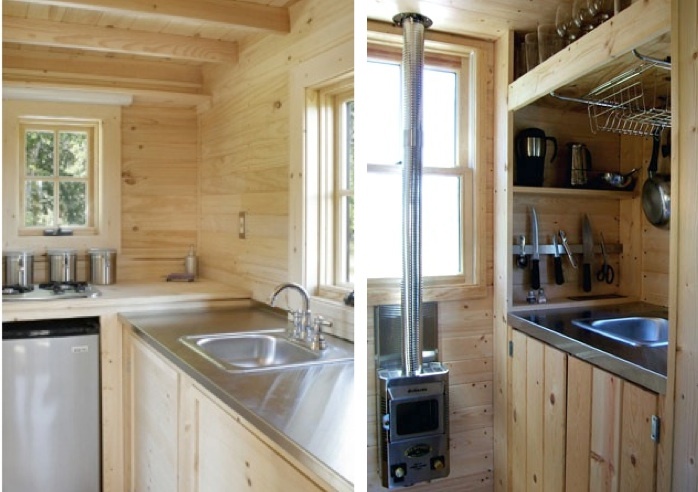 The Tumbleweed Tiny House Company is particularly popular among the small house movement. 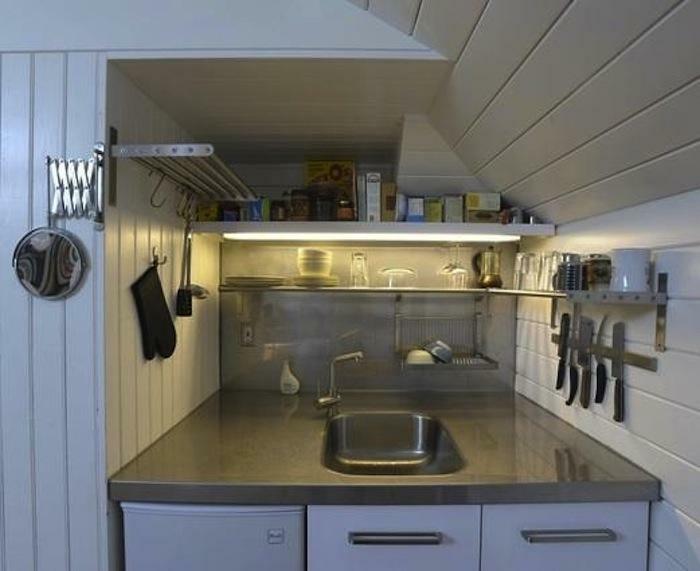 Here are two kitchens from them. 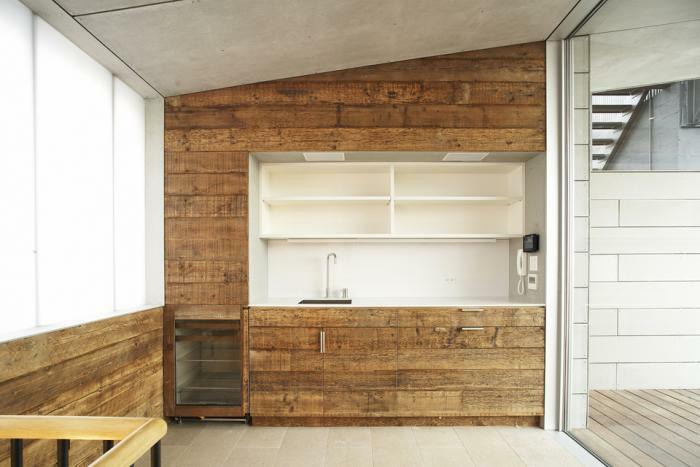 An extra small kitchen in a revamped carriage house in Oakland by SF architect Christi Azevedo. 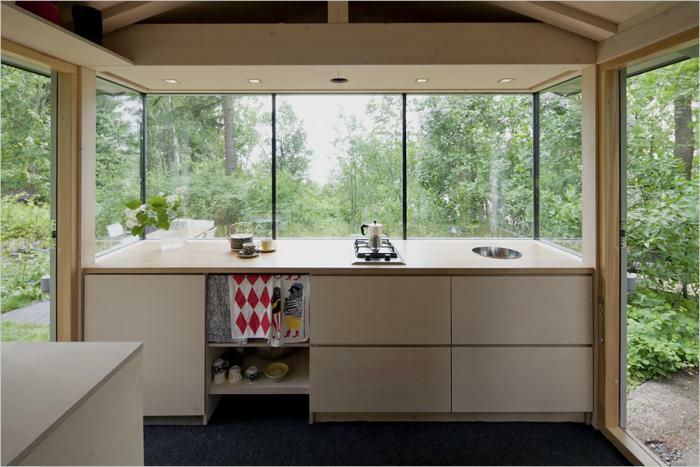 A tiny cottage kitchen in Helsinki, photo by Andreas Meichsner for the New York Times. 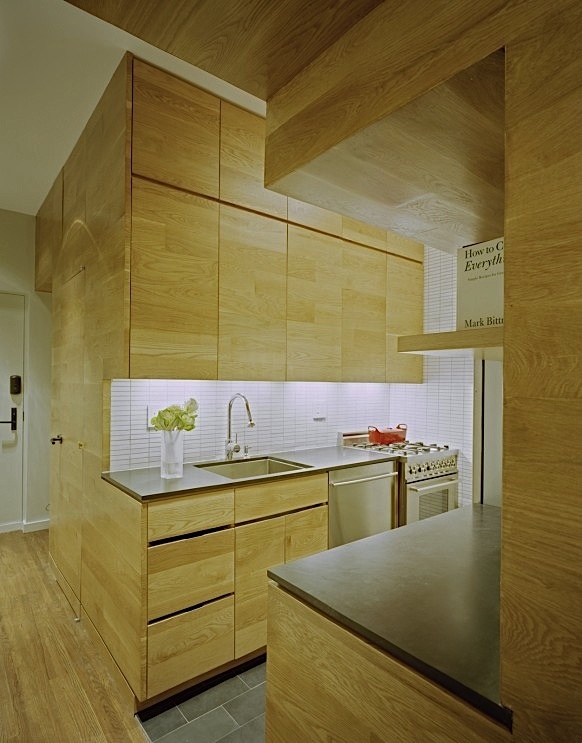 "A minimal kitchen space made with reclaimed wood in a West Broadway loft by Ryall Porter Sheridan Architect." 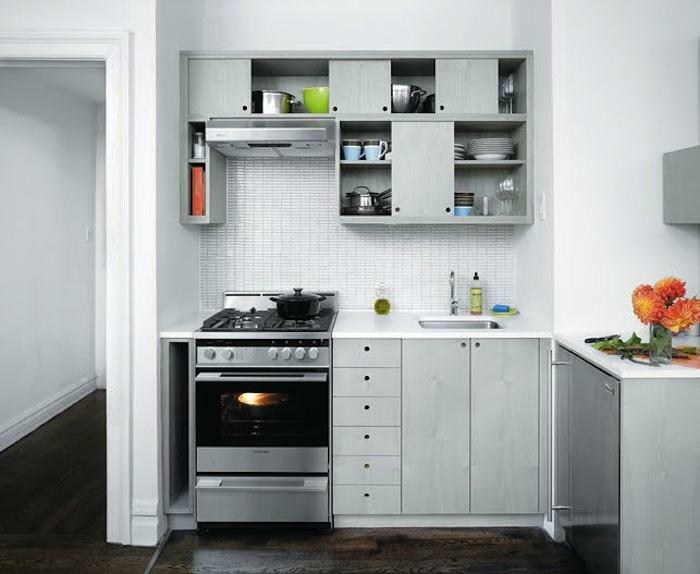 "Brooklyn design firm Workstead integrated a tiny kitchen corner into living area of a small one-bedroom apartment; for more photos and information, go to Dwell." kitchen photo gallery is more than simply a place to prepare meals; it is the essence of your home and an investment in your lifestyle. Whether you are looking to create a bold and punchy contrast or an understated look to coordinate with your surroundings, our team at Kitchen Essence ensure that the result reflects the character of the owner and the home.